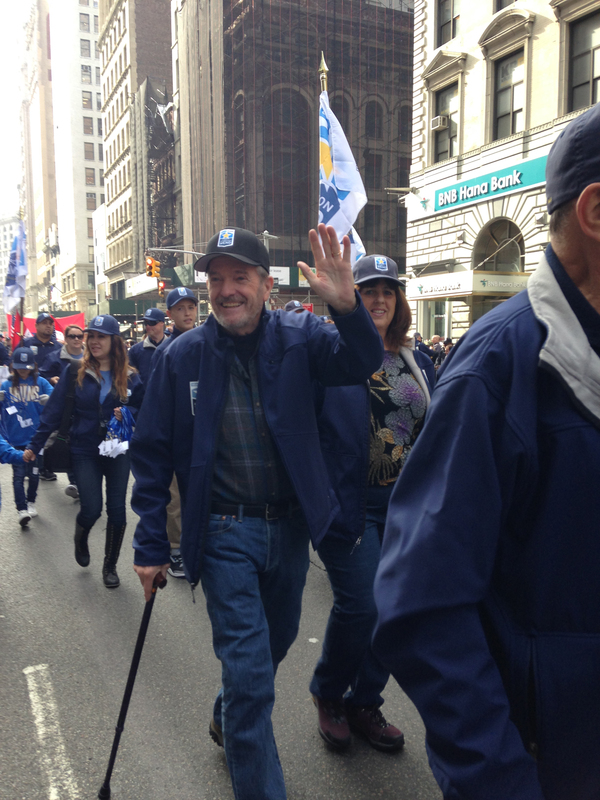 A Vietnam Veteran from a tiny town in California, who has been humbly raising money to support a program that helps severely injured vets from the Iraq and Afghanistan wars (along with military personnel wounded in training), received a surprise invitation to walk alongside them in the upcoming America’s Parade in New York City on Nov. 11. Produced by the United War Veterans Council, the America’s Parade is the oldest and largest event in the nation honoring those who have defended our freedoms. 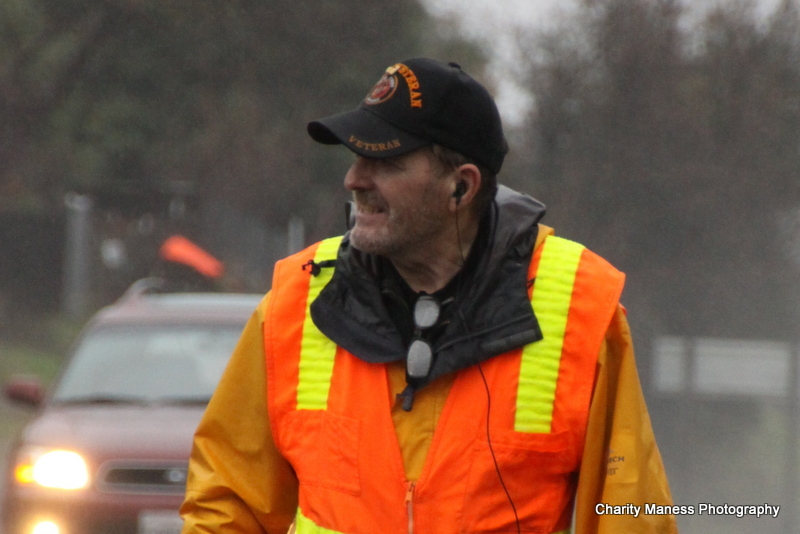 Ric Ryan, 68, U.S. Marine Corp (1964-‘68) began with a quest – walking every day hoping to escape the demons of Vietnam. But then he added a twist –each time someone waved at him while walking in his rural hometown of Murphys, Calif., Ryan would ‘wave back’ and donate 25 cents to a program called UCLA Operation Mend that provides surgical, medical and mental health services for soldiers disfigured by war. 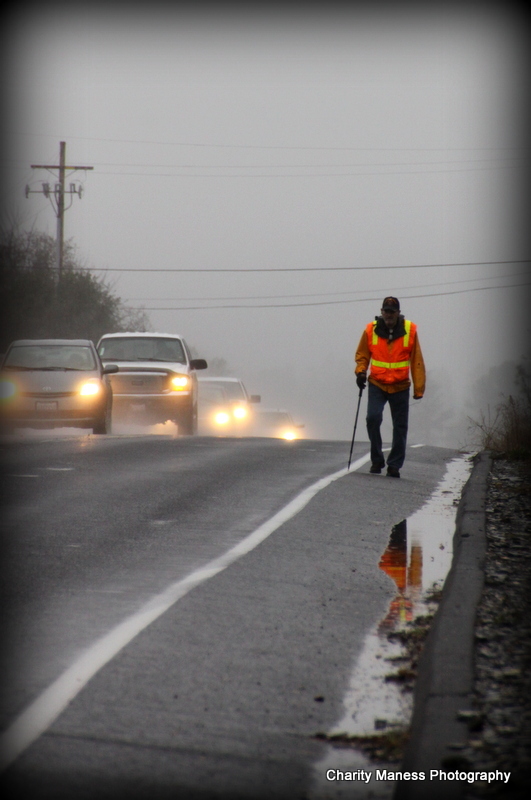 A man of modest means, the “Walking Man of Murphys” donates money from his own disability checks for the cause. His wife said it helps him mentally, physically and emotionally to fight demons from his own war while helping the wounded from the latest wars. Soon local residents found out about Ryan’s ‘25 cents a wave’ walks and began opening up their wallets to help him with his cause. The trickle of donations became a flood. 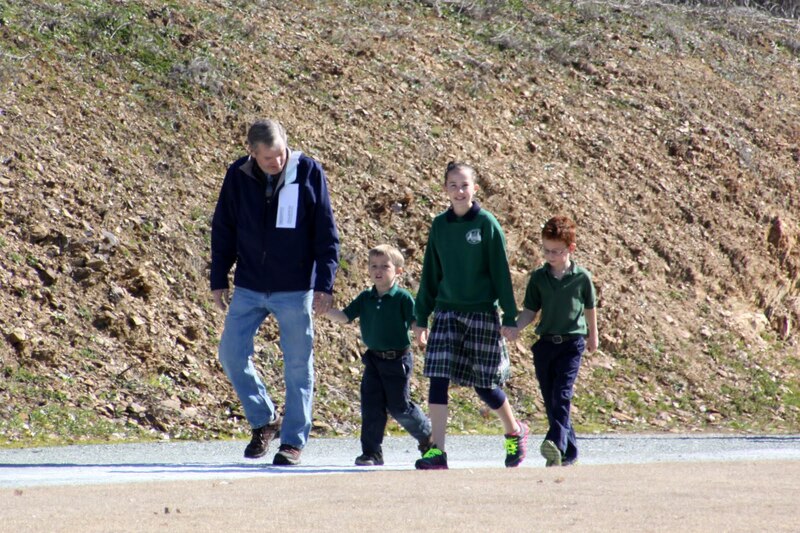 In 3 years since he started walking in July 2011, Ryan has raised over $48,000 through gifts he has inspired. Out of his own pocket one quarter at a time, and from personal and cash donations received along the way, Ryan has raised over $19,000 equalling over 30,000 waves! 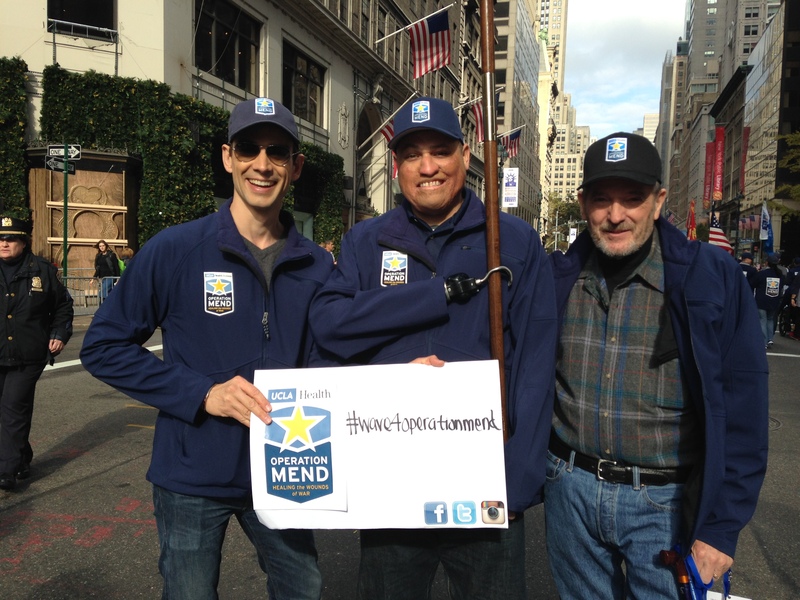 To thank him and honor his ‘simple act of kindness,’ Operation Mend surprised Ryan with an invitation to join them this year in New York City to walk alongside UCLA Operation Mend patients in the Parade. Operation Mend is following Ryan’s story through social media and encourages everyone to post a selfie photo waving their support of America’s wounded warriors and to the UCLA Operation Mend program in honor of Ryan’s ‘wave’ fundraising efforts at #Wave4OperationMend. For more information on UCLA Operation Mend, visit www.operationmend.ucla.edu. If anyone is would like to make a donation to supplement Ryans’s efforts, they can go towww.operationmend.ucla.edu/support to donate. Ric Ryan, 68, U.S. Marine Corp (1964-`68) began walking every day hoping to escape the demons of Vietnam. Now, each time someone waves at him while walking in his hometown of Murphys, California, Ryan donates 25 cents to a program called UCLA Operation Mend that provides medical services for soldiers disfigured by war. 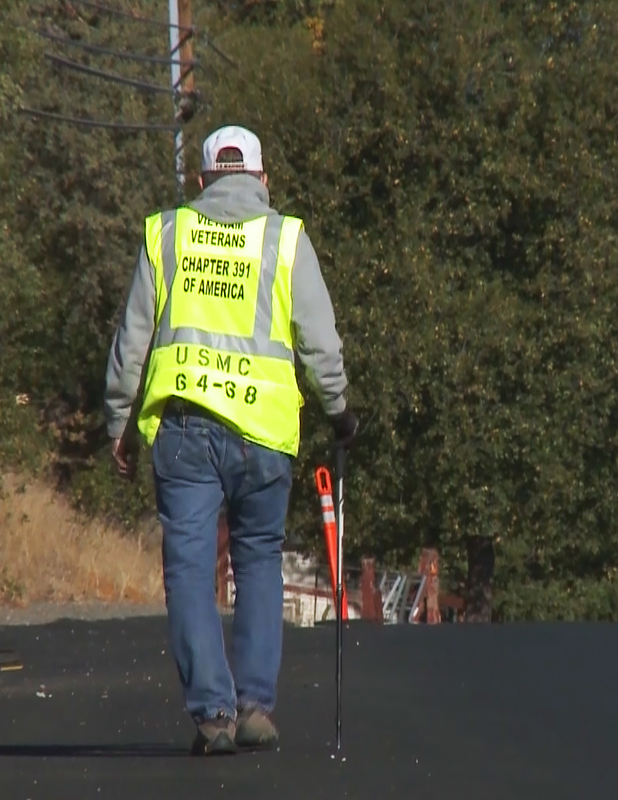 Vietnam Veteran Ric Ryan - known as the Walking Man of Murphys, CA - walks daily to support wounded warriors. Each time someone waves at him while walking, Ryan donates 25 cents to UCLA Operation Mend, which helps severely injured vets from the Iraq and Afghanistan wars. 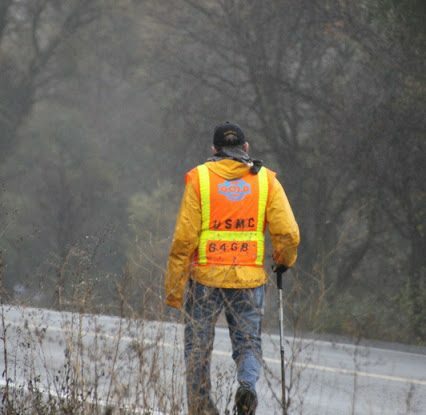 68-years-old Ric Ryan walks to support wounded veterans. For every person who waves to him he donates a quarter out of his own pocket. Twenty-five cents at a time, and from personal donations Ryan has raised over $19,000 equally over 30,000 waves for UCLA Operation Mend. UCLA Operation Mend provides returning military personnel from Iraq and Afghanistan - and service members wounded in training for battle - with severe facial and other medical injuries access to the nation`s top plastic and reconstructive surgeons, as well as comprehensive medical and mental-health support for the wounded and their families. 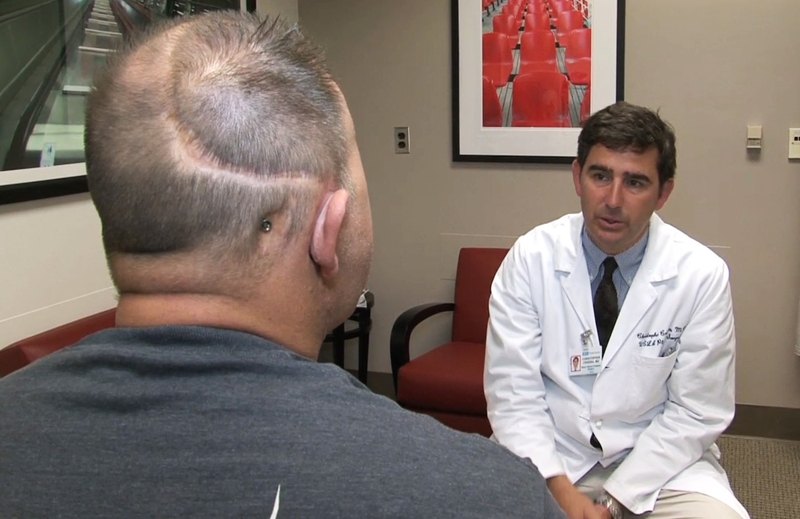 Doctors at Operation Mend say it is a privilege for Ronald Reagan UCLA Medical Center to assist our country`s men and women in the military. Operation Mend started with facial reconstruction. The program has since expanded in order to optimize healing-body, mind, and spirit.